Answer Revealed! – Happy 50th Postcard Monday! Happy Monday everyone! This is my 50th Postcard Monday postcard and I’m so excited to have been able to share these lovely notes with you! So did you guess where we are with this postcard snippet? Where in the world are we? – 50th postcard for Postcard Monday! Happy New Year! Besides welcoming a new year, we have a bonus celebration today because this is the 50th postcard I’ve posted for Postcard Monday! I’m so grateful to all the wonderful friends and family who send me postcards from around the world and glad to have an audience to share them with. Today’s postcard may not look too specific but it is in my opinion one of the most mesmerizing places in the world. Answer revealed here next Monday! Happy Monday! So did you recognize this famous mountain? Vancouver in pictures: there’s still time for bretzel, haxen, and schnitzel at the Vancouver Christmas Market! Happy Monday travelers! Here’s part of a postcard that has its location right on it but do you recognize it? Answer to come next Monday! Hello travelers! So did you figure out where last week’s postcard was from? Postcard Monday is back! Had a little calendar mix-up and now we have a back log of postcards for you. This is a famous one, do you recognize it in this pixelated form? Answer revealed here next Monday! 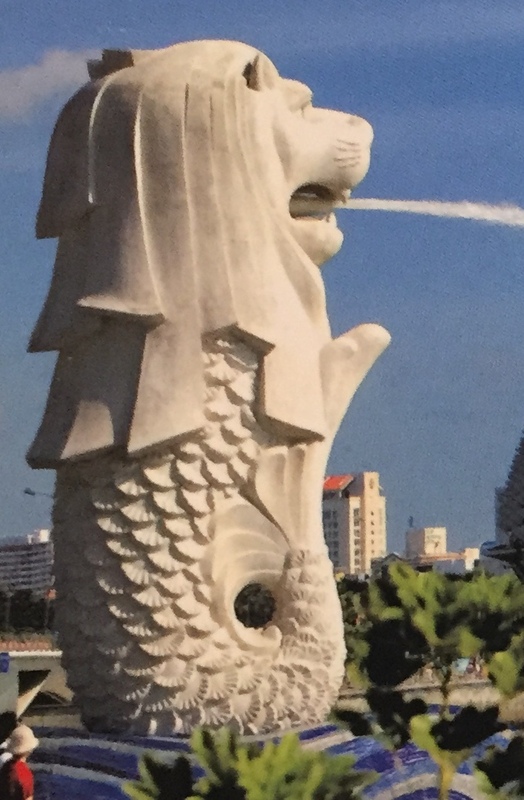 So did you recognize this merlion from last week’s Postcard Monday? Hello again and hello Monday! Can you guess where we are today? Just a short drive from downtown Vancouver (or a less than a one hour bus ride), Lynn Canyon Park is a great place to take the family exploring. 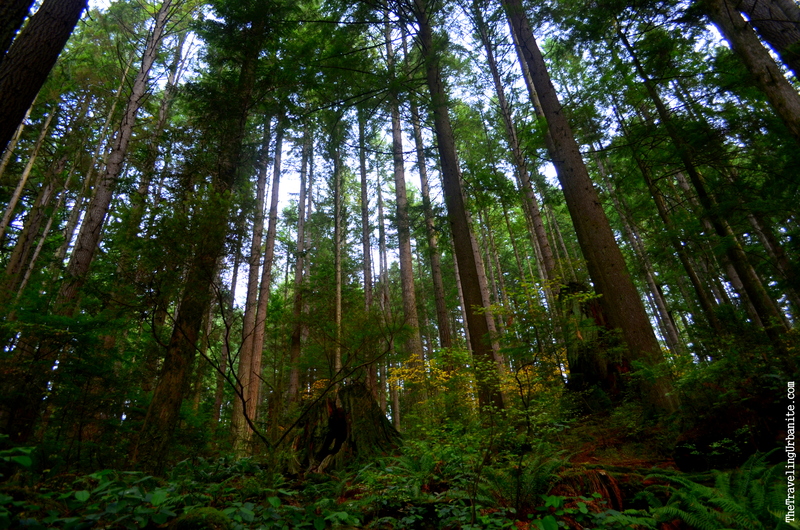 Located in the temperate rainforest, this park’s 241 hectares makes for a perfect day getaway from the city. It’s no secret that Vancouverites love being outdoors and why wouldn’t they? It is literally at their doorstep. Everyone knows about Stanley Park but if you’re wanting to go on an easy hike away from the city without having to travel too far, then Pacific Spirit Regional Park is a good bet! I had the pleasure of discovering Pacific Spirit Park myself this weekend and it was a welcome escape from the city. 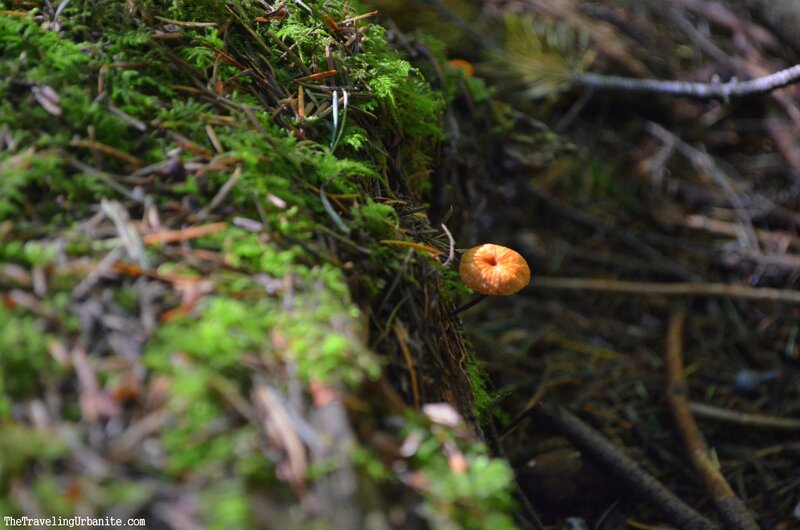 What a great place to discover things great and small at your own leisurely pace. The weekend, as always, must come to an end but it doesn’t mean the fun has to stop right? Can you guess where we are this week? So last week’s Postcard Monday was a bit of a giveaway – did you recognize this famous palace? It’s Monday again! So did you figure out where these gondolas are? Happy Monday travelers! Did you figure out last week’s postcard? It’s Monday again and it’s postcard time! Can you guess where we are this week? Answer revealed next Monday!